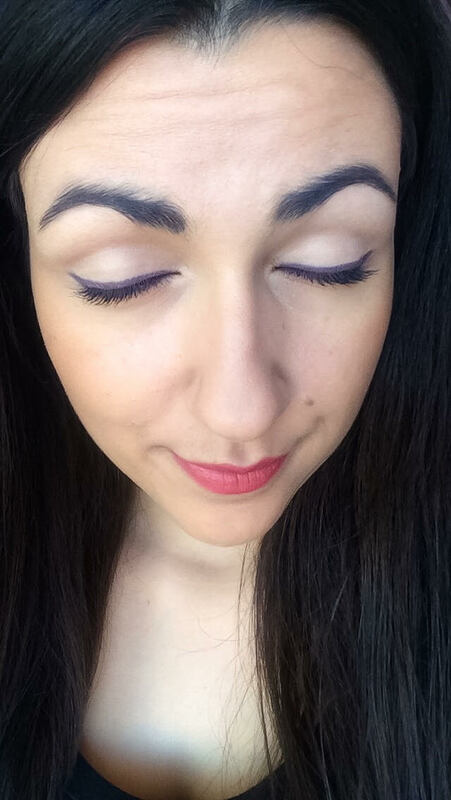 I'm not gonna lie,i love my go-to neutral look on my eyes but sometimes,when i want to use a color i always go with a purple/violet one! 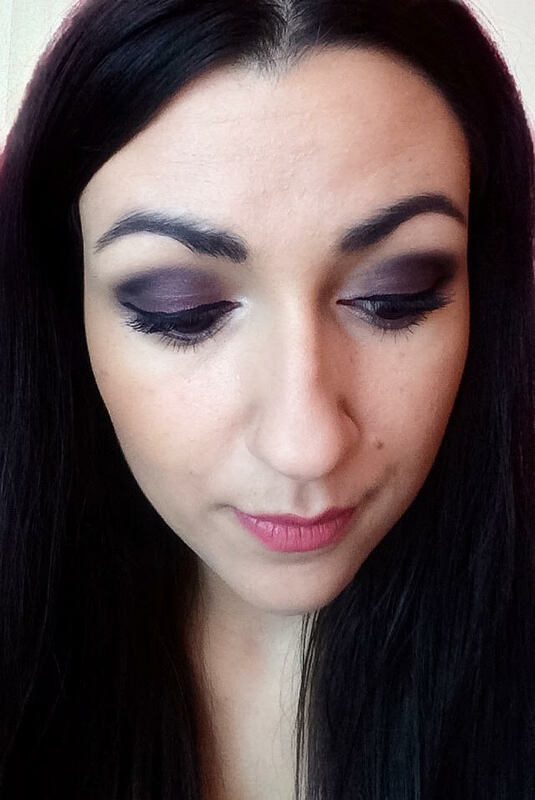 !I think that purple/violet eyeshadows look good with brown eyes,compliment them a lot and make them pop! 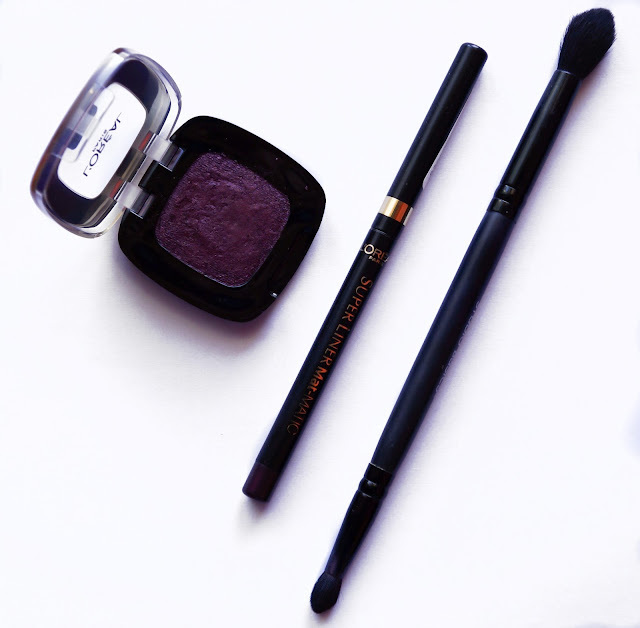 Because i use them a lot lately,i will show you today two products which help me put some color on eyes from day to night! I love this pencil for different reasons.First i like that is a automatic pencil,because i'm the type of person who never use the sharpener,but if you are one of the other kind of people,then l'oreal got your back,because the colorful part of the pencil is a hidden sharpener. (I just realize that,so i should add it somewhere in the post). About the actual product,company claim that it's the first gel eyeliner in a pen format and i can agree with that!It goes nicely and smoothly on the eyes,without the need to drag it!Easy to apply it,even if you can't draw a straight line with this one i bet that you will!It has a great pigmentation,pay off the color perfectly and doesn't smudge around! 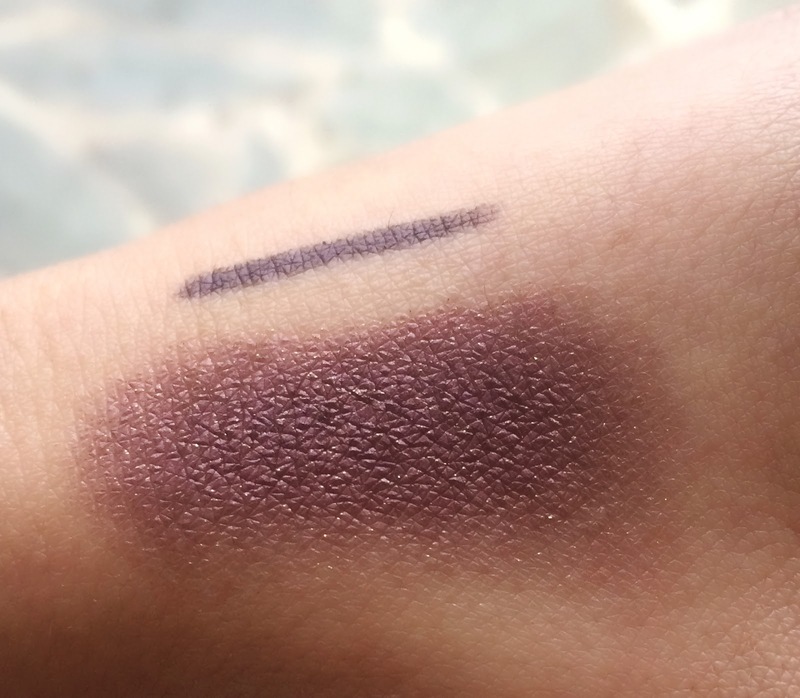 Next,i use an eyeshadow in those colors,a little bit more violet-y than pencil,to create a more dramatic look,perfect for night-out!I use the Color Riche Mono Eyeshadow by L'oreal in the shade 301 Escape In The Bordeaux!I can't tell you enough how much i love those mono eyeshadows! !I have a couple of other shades too and all of them are perfect! About the color,because i'm not sure that you can tell on the photos,it's deep violet with tiny gold shimmers on it!It goes on the eyes pretty smoothly and feels like powder with creamy texture!You don't need a lot of product because the pigmentation and the color pay off are just perfectly!I try to apply it with my finger and using a brush and both ways works wonder. 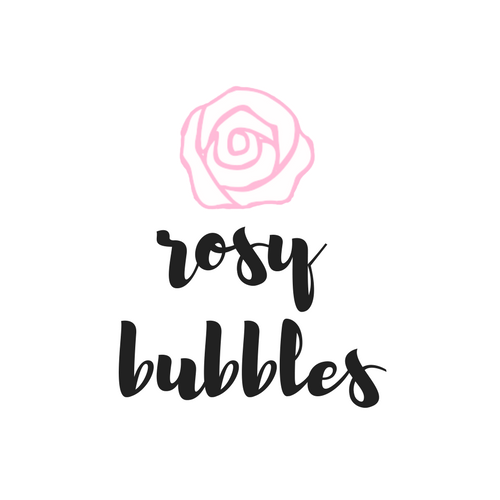 Do you ever try out any of these products?I will love to know your opinions about them!! 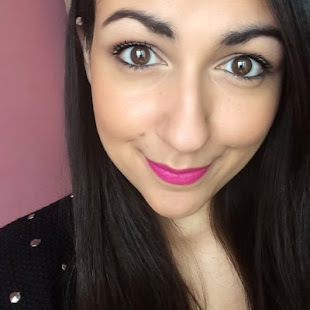 Also do you like to incorporate more ''makeup looks'' type of photos in my future posts?I'm just not sure how to show them to you through posts and if you're interested to see them!